The Fog of War is a two player World War 2 strategy board game with no units. 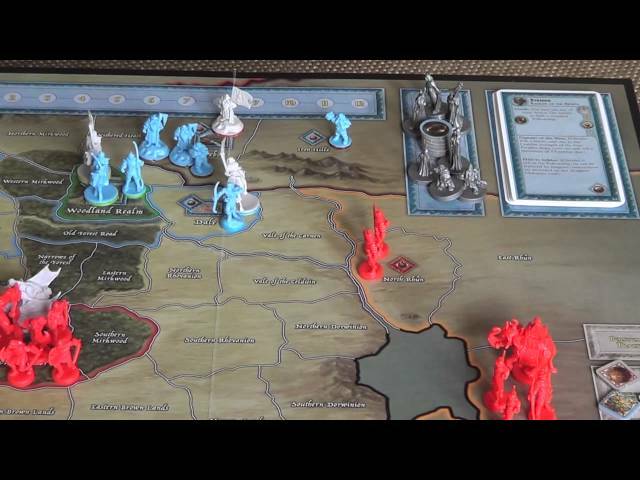 Instead, the game focuses entirely on the strategic theatre of operations - players must plan invasions months in advance, gathering forces and planning logistics - but your opponent is trying to spy on your plans and gather intelligence so they can counterattack or defend appropriately - and if you suspect they know what you're doing, should you scrap the invasion or continue hoping your plans haven't been scuppered? 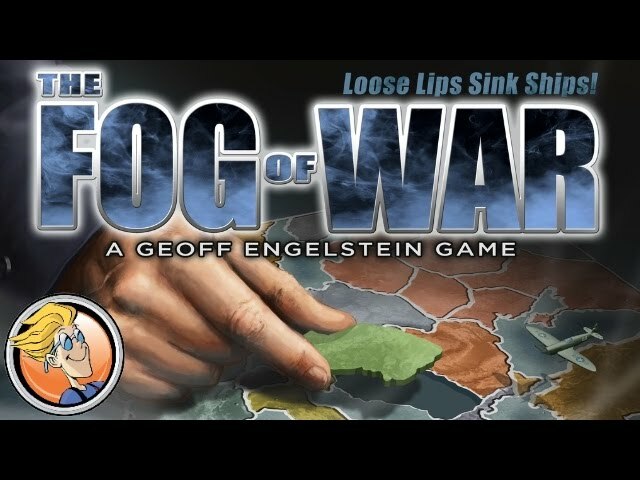 Buy The Fog of War for a unique take on the second World War by master designer Geoff Engelstein of Survive: Space Attack.